We have several packages around the spectrum. Takeovers start at $15.95 monthly for those that have a landline phone and meet our requirements. All it takes is a phone call to see where you stand. A credit check may be required to see what we can do. See what matters to you, with smart triggers and video alerts, you can monitor who comes and goes from your home even when you’re away. 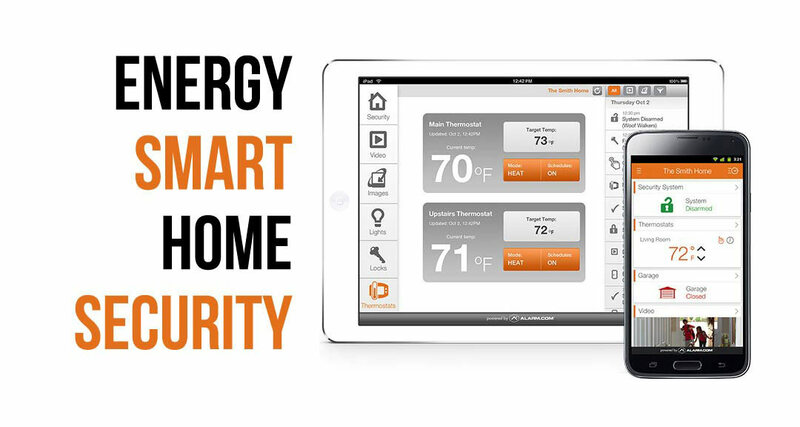 Save money and the environment with our adaptive home climate control system. This convenience adds up to savings on your energy bill as well as hassle-free energy management for your home. 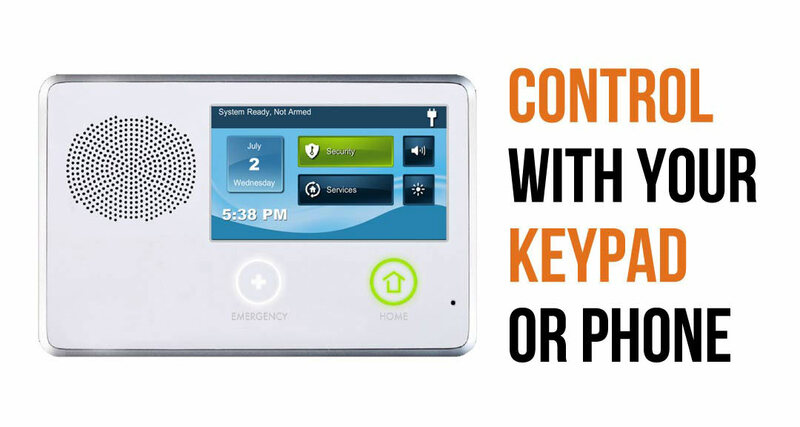 Enjoy convenience and peace of mind even when you’re not at home. 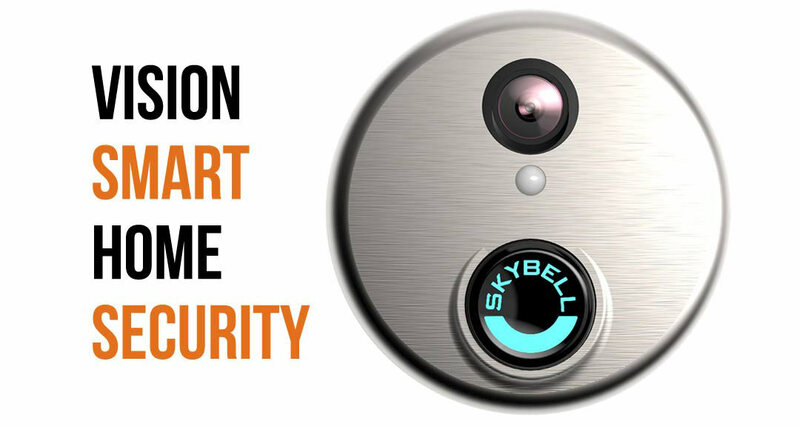 The latest technology allows you to control your home’s security even when you’re away, all from your smart phone. Save even more, with additional discounts on your home insurance premiums. Most homeowners typically will receive up to a 20% discount on their home insurance. 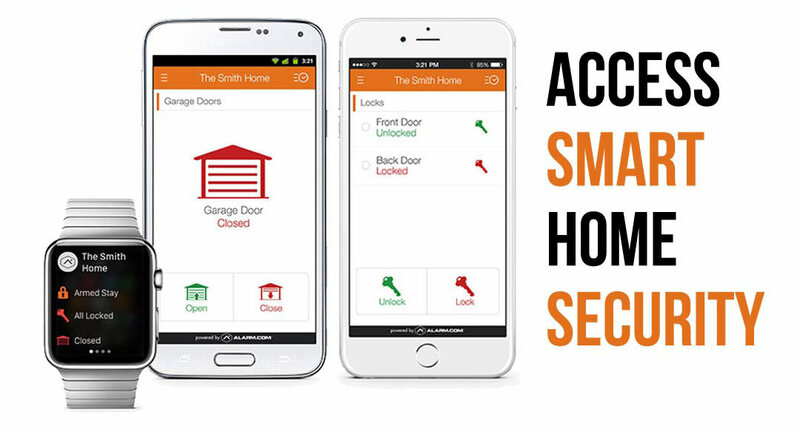 Call us today to take advantage of all the benefits and convenience of a smart home automation system for low installation cost, equipment, and 24/7 customer support. For a limited time also receive a mention this ad for your special rate on your home alarm system. We are proudly an A+ accredited business with the Better Business Bureau. In Chickasha! We’ll Call You!